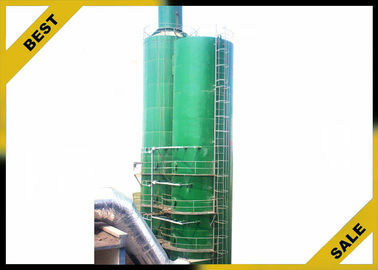 Alkaline wet flue gas desulfurization dust removal technology, using in coal-fired boiler, furnace, smelting, casting and other governance, flue gas desulfurization technology is mature, reliable and it has convenient installation, maintenance, operation and management, with low operating cost, and high desulfurization efficiency. 2. Using limestone as absorbent, it's cheap and easy to get rich in natural resources, with a high utilization; also can use industrial base as absorbent. 3. Mature technology, high reliability of equipment operation, good adaptability to coal, especially suitable for high sulfur coal. 4. Compact equipment design, small land area, using advanced technology and dehydration technology to prevent a fan with water, apply to any of the sulfur coal flue gas desulfurization. 5. Strong adaptability of furnace load change, suitable for all kinds of desulfurization and reconstruction project of coal-fired facilities, the equipment is easy to operate, stable running, is one of preferred device of the boiler, furnace, smelting, casting and other equipment for flue gas desulfurization. 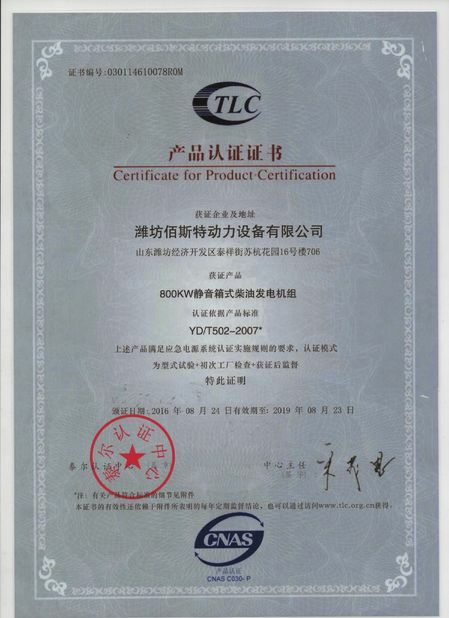 The company's products are divided into four series: mainly large and medium-sized biogas complete sets of equipment and engineering, desulfurization and denitrification projects, sewage engineering, organic fertilizer equipment and engineering ,and other environmental projects. Biogas equipment is mainly used for deal with animal dung ,food waste, straw, organic garbage , sewage and other organic wastes.Achieve high value utilization,turn rubbish into treasure. Organic waste after processing equipment into biogas, biogas residue, biogas slurry .Biogas can not only be used to generate electricity, heating, for households, but also the purification of natural gas.Biogas slurry can do organic fertilizer!Desulfurization and denitrification project is mainly to deal with the removal of hydrogen sulfide, sulfur dioxide and nitrogen oxides in the users of biogas, chemical fertilizer, coking, natural gas, power plant, heating company, boiler plant and so on,and removal of nitrogen oxides from diesel exhaust,reduce haze generation at the same time.Sewage engineering is mainly used for the treatment of industrial wastewater, municipal wastewater and other wastewater.Organic fertilizer project is mainly used for treating aquaculture biogas residues and other organic material. Assembled tank Assembled tank divided into electrophoresis assembly tank and enamel assembly tank,it is made of special steel plate, special sealing material, self-locking bolt and other materials, and can be used for sealing storage of gas, liquid and solid in biogas engineering, sewage treatment, grain storage and petrochemical industry. In the biogas project, assembled tank is a container for storage and fermentation of various organic compounds. welded tank Steel structure welding tank is made of welded steel plate after welding tank anticorrosion treatment of anti rust paint on the outer surface, the inner surface of the changing coal tar processing. The treated tank has the function of acid fast and strong alkali. Double membrane gas storage tank Double membrane gas storage tank is designed and manufactured by our company. It can provide technical research and development, tailor made, installation instruction and other services according to different customer requirements. The company adopts flexible holder design and Germany's advanced production technology, to provide safe and reliable performance, excellent gas holder for customers. 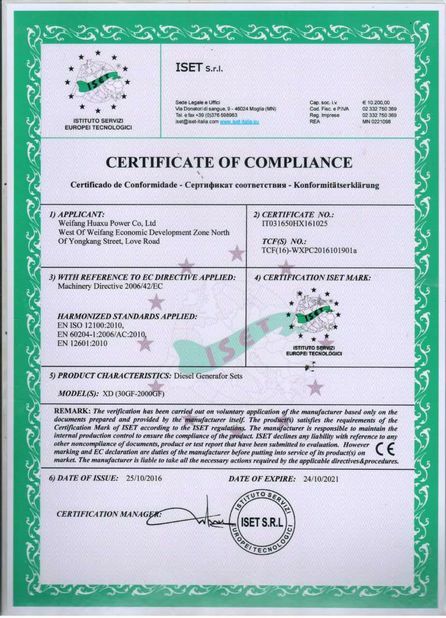 Wet desulfurization Wet desulfurization system is our company according to the actual situation of users, professional design of standardized desulfurization process, the gas desulfurization, regeneration, filtration or sulfur solution. Desulfurization adopts the combination of physical and chemical methods. Wet desulfurization equipment with long-term operation, continuous desulfurization, no two pollution, and byproduct sulfur or sulfur paste, processing capacity, high precision advantages of desulfurization, the desulfurization, regeneration and sulfur melting or filtration process is simple and effective, convenient management, low operating cost. My company can be based on the actual situation of users, not to mention the design and manufacture, to ensure that the actual user effect requirements. Dry desulfurization Dry desulfurization system is our company according to the user's gas hydrogen sulfide (H2S) requires the use of periodic and related data made by professional design standardization, the actual content of gas desulfurization process, gas, tailored dimensions and internal structure, different types of gas, hydrogen sulfide content in different gas desulfurization equipment, the size of different gas pressure design the different, different internal structure. The desulfurization system is suitable for the gas with low hydrogen sulfide content, large processing capacity and high desulfurization precision, especially for prolonging the service life of the methane utilization equipment. wet gas tank The wet gas tank mainly by vertical cylindrical tank, one or a plurality of cylinder, bell tower section and guiding device. A bell jar is a cylindrical container with no bottom and can move up and down. The gas pipe passes through the bottom of the water tank and the water in the water tank to enter the bell jar to realize the input or discharge of the gas. Biogas boiler Biogas boiler is a boiler that uses methane as fuel. It is a new type of energy boiler. Not only to solve the problem of environmental pollution, but also does not produce pollutants. Equipped with automatic control, easy to run and easy to use. Biogas boiler is divided into two series: hot water boiler and steam boiler. The specifications are complete. Combustion mode has automatic control, methane boiler, semi-automatic gas boiler.